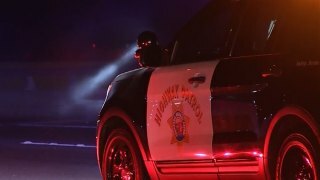 A motorist was shot at several times while traveling westbound on state Highway 4 near Bailey Road and Bay Point in unincorporated Contra Costa County on Monday night, according to the California Highway Patrol. The CHP said the motorist was uninjured, despite his vehicle being struck by numerous bullets around 10 p.m. Anyone with information on this case is asked to call the CHP at (800) TELL-CHP.